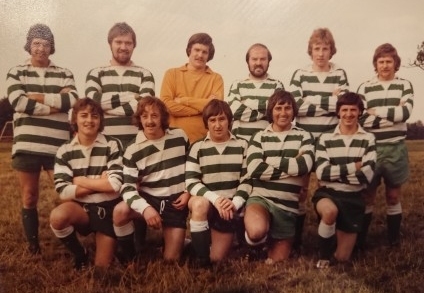 When we say we have a long history of running apprenticeships, we mean it - here are some images to prove it. 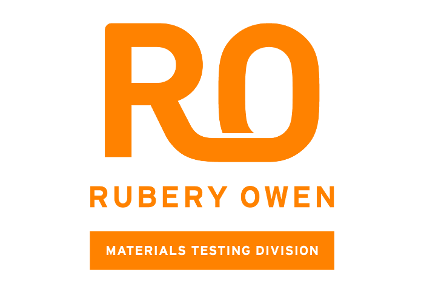 The Rubery Owen Training School was opened on October 14th 1947 by Paymaster General H.A. Marquand M.P (top image), the hopeful new apprentices watched the proceedings (bottom image). 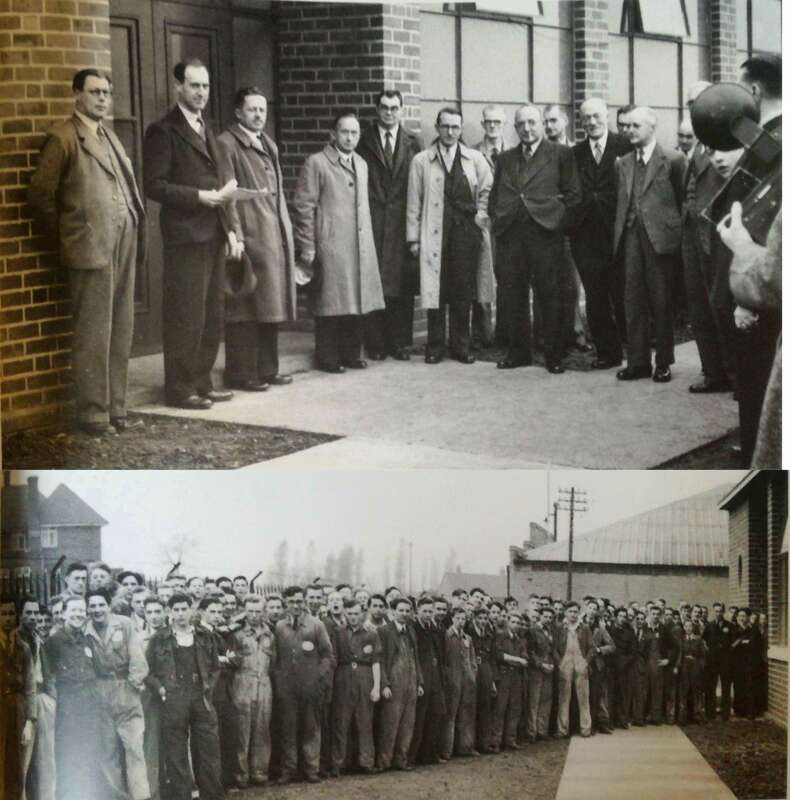 Pictured here is the 4th Re-Union of the Rubery Owen Ex-Apprentices Guild in November 1953 – it's amazing to see how many there were. 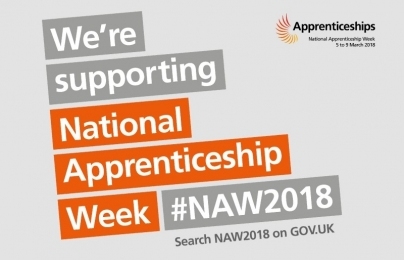 Rubery Owen had an Apprentice Choir! 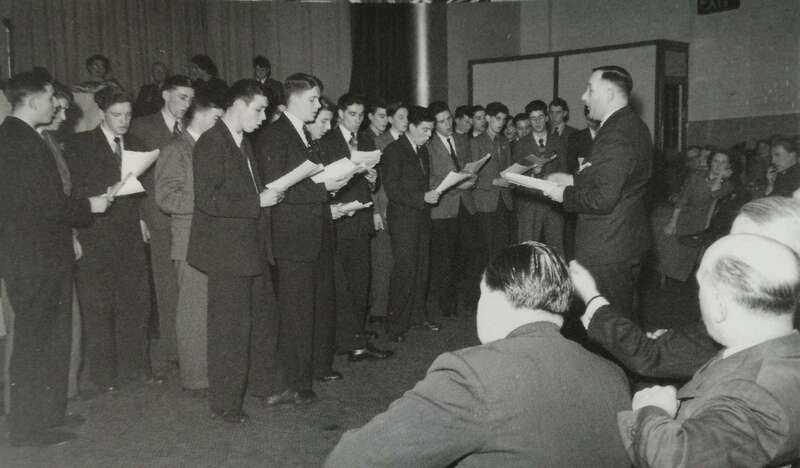 This picture shows them in fine voice at the Prize Giving and Social held on 22nd December 1953. 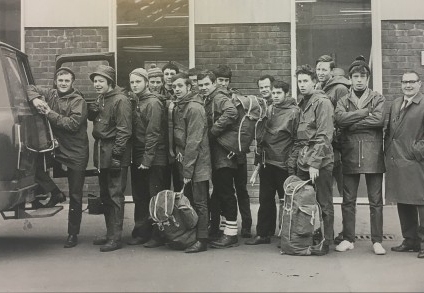 The 1972 intake of Apprentices and Graduates came up with the concept of the 'Romobile' following the philosophy 'If you want something, the Rubery Owen Group of companies may well make it'. 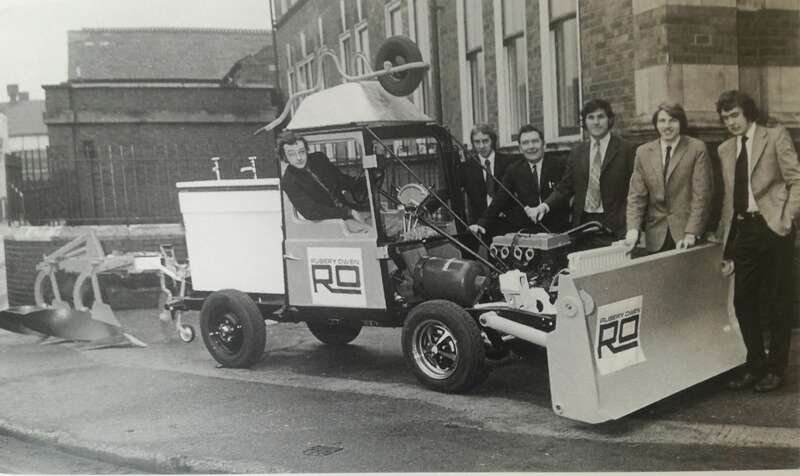 Components of the Romobile included: a bucket, a radiator, an engine block, gas bottles, wheel hubs, vehicle door panels, office chairs, an agricultural plough, topped off with a wheelbarrow. 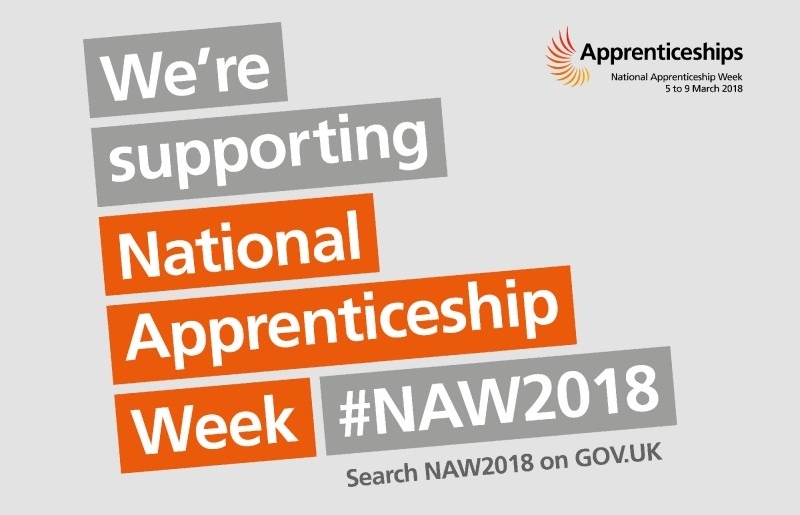 If you were a Rubery Owen Apprentice, or even a former employee with a story to tell, we would love to hear from you. Send us a message via our contact form here.